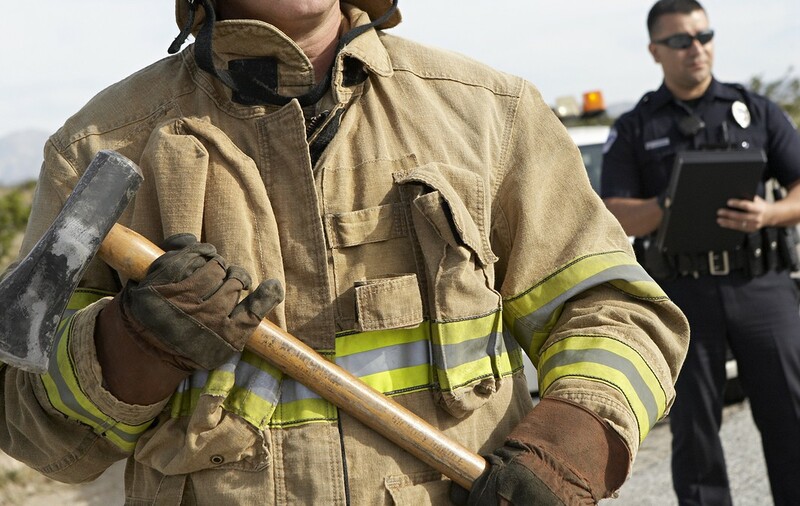 The Wilmington City Council recently voted to reduce Workers’ Comp Benefits in Wilmington NC for firefighters and police officers who are injured in the line of duty. Previously, injured safety workers could draw up to 100% of their pre-injury wages through the city’s workers’ comp program. The change reduced the compensation to the minimum required by the North Carolina Workers’ Compensation Act. These 100% reimbursement plans are generally referred to as salary continuation. Many state law enforcement officers continue to be eligible for salary continuation through the State of North Carolina’s workers’ compensation plan. Teachers may also be eligible if they are injured in an episode of violence.